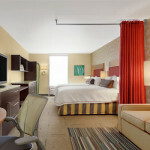 Planning a weekend outing with the family or a quiet getaway for two? 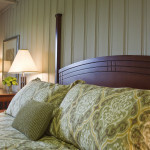 Escarpment Country™ offers a selection of hotels, motels and campgrounds to suit every person and every budget from a deluxe hotel suite to a beautiful tent site. When choosing a Milton hotel, guests deserve competitive rates and a location that ensures they’re close to the top destinations in the region. Conveniently located near major HWY 401 Close to corporate offices, golf, hiking and 10 minutes from Toronto Premium Outlet. 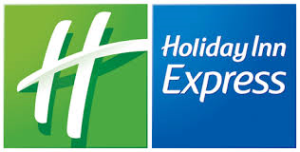 Located in Milton, Holiday Inn Express & Suites Milton is close to Chudleigh’s Farm and Waldie Blacksmith Shop. This hotel is within close proximity of Kelso Conservation Area and Glen Eden Ski and Snowboard Centre. For nearly five decades Mohawk Inn has been a favourite meeting place for locals and out-of-towenrs alike. A few things have changed over the years, but our mission remains the same – to maintain and enhance the Mohawk Inn’s reputation for top-notch hospitality. Make our KOA your basecamp for exploring what our Halton Region has to offer, from the local outdoor gems of the area to the great city of Toronto, one of the most diverse and hospitable in the world! Enjoy onsite amenities including a solar heated pool, playgrounds, mining pit, camping kitchen, general store, outdoor amphitheater, weekend recreational activities and more. 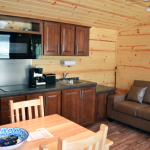 With a friendly staff that goes above and beyond to make your stay is comfortable, fun and enjoyable, the Toronto West KOA is sure to become a new family favourite spot!